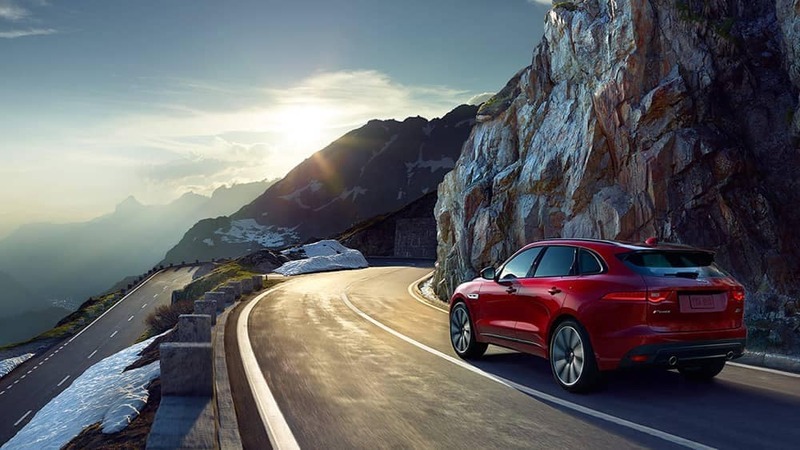 Fun to Drive and Smooth on the Road. 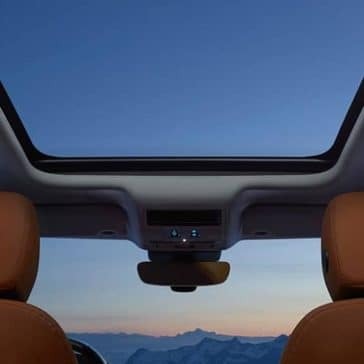 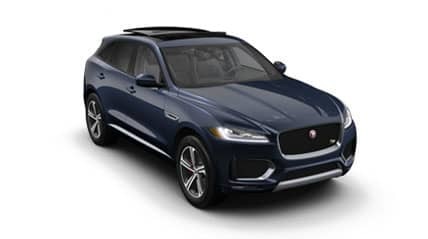 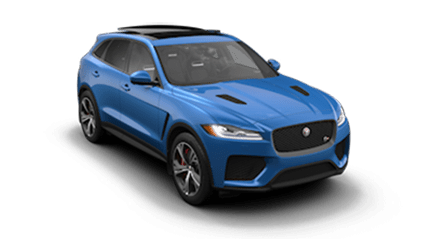 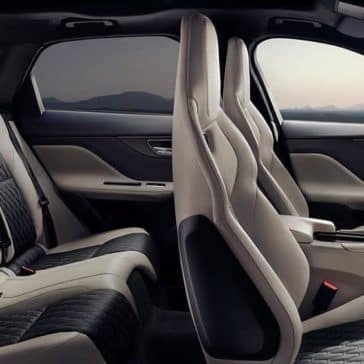 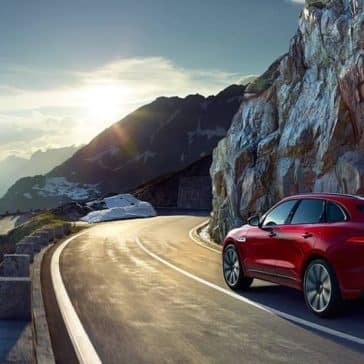 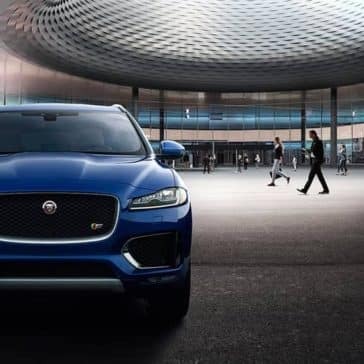 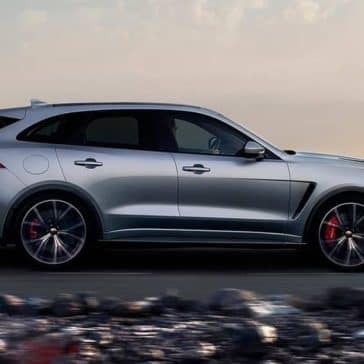 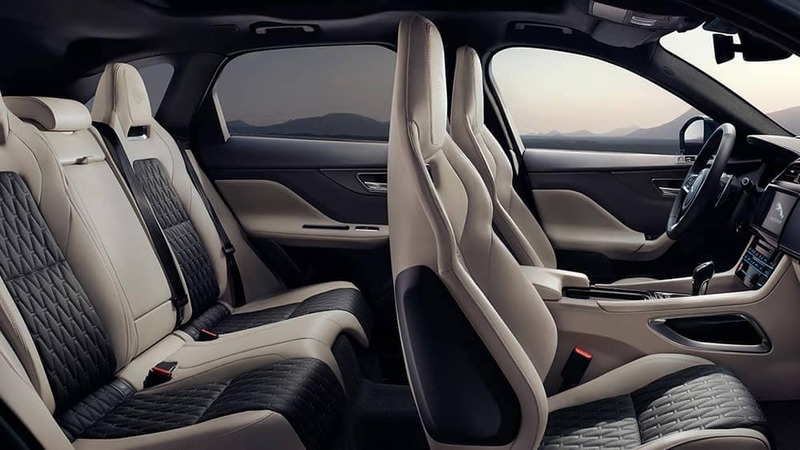 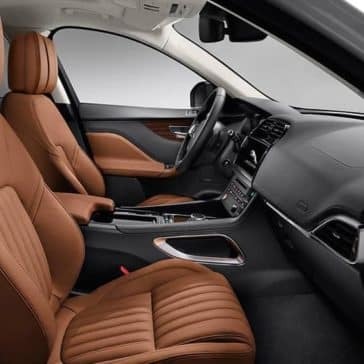 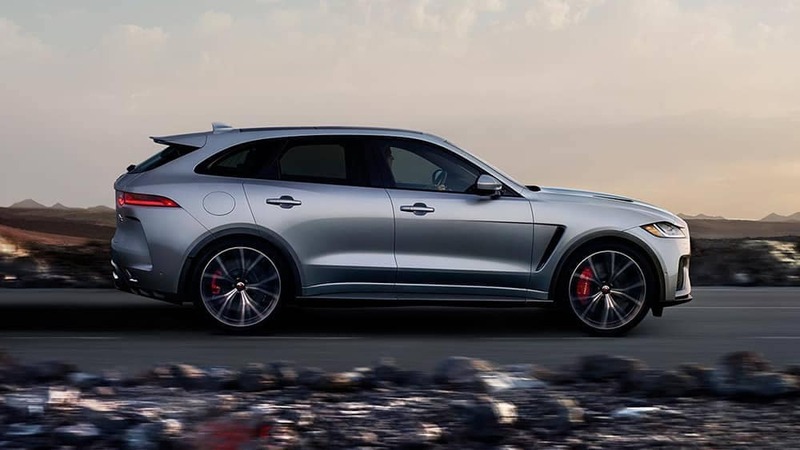 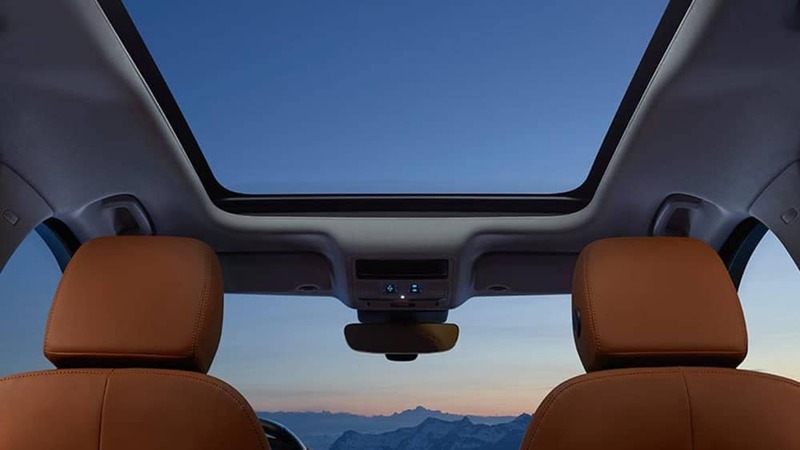 The 2019 Jaguar F-PACE interior includes InControl Touch Pro™ and up to 64 cubic feet of cargo volume. 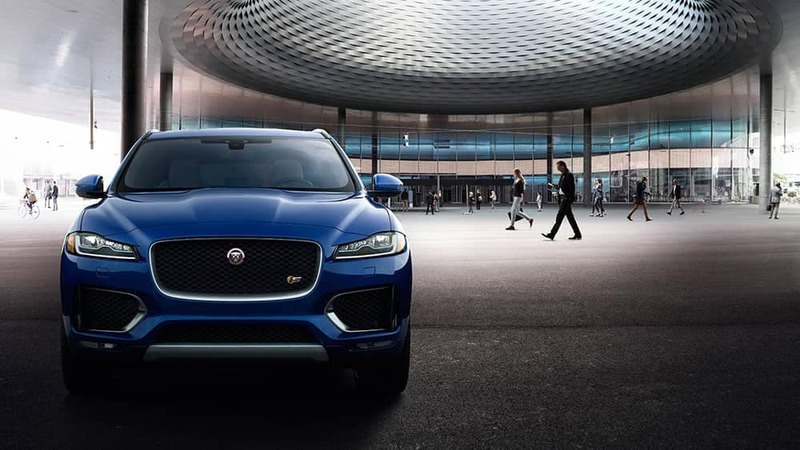 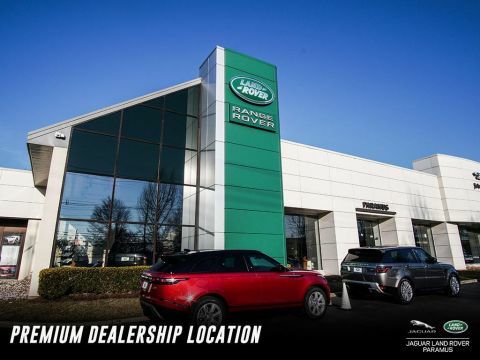 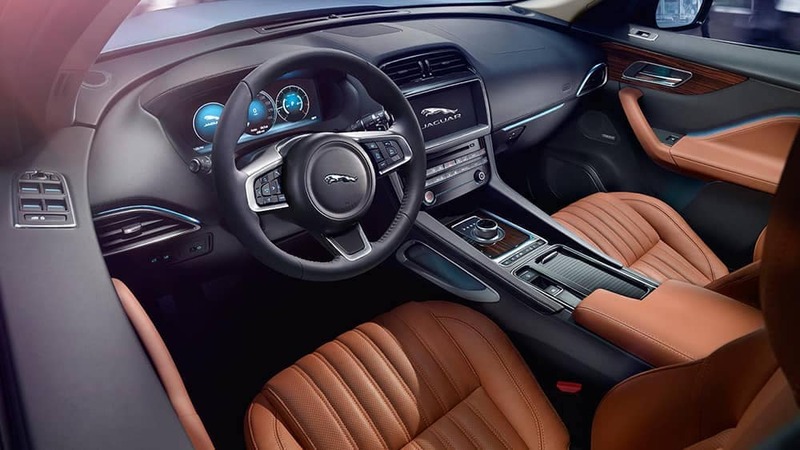 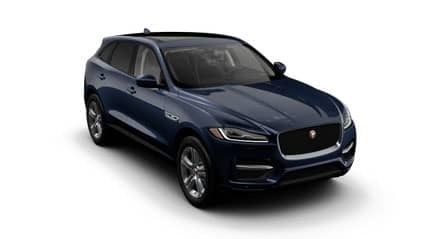 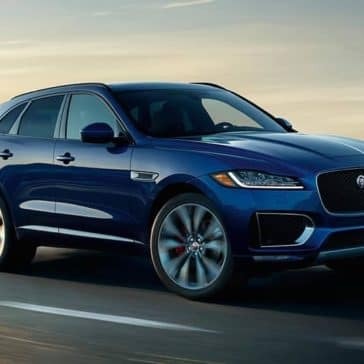 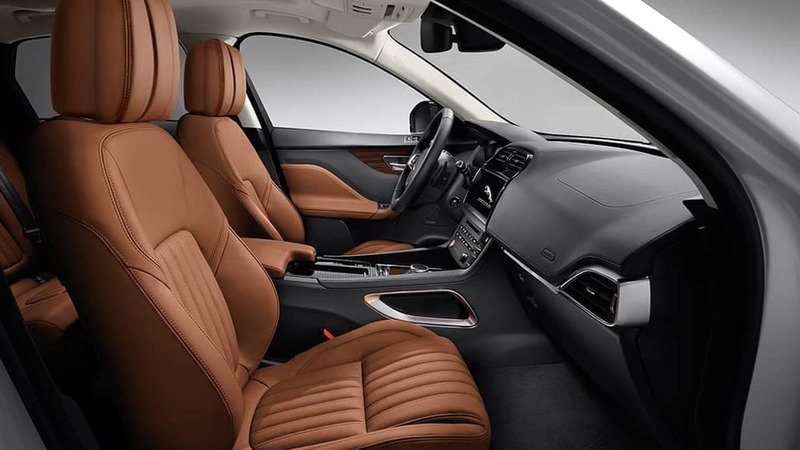 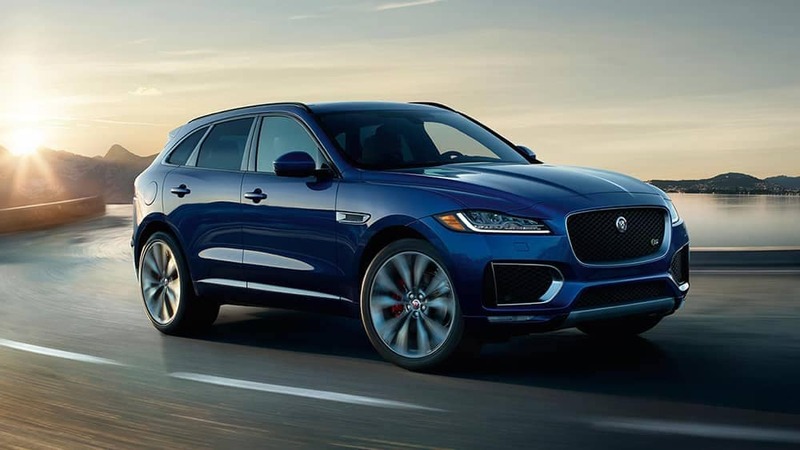 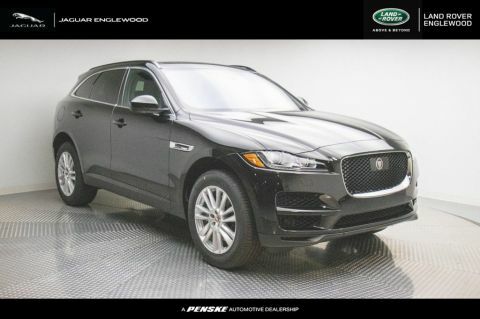 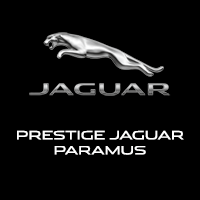 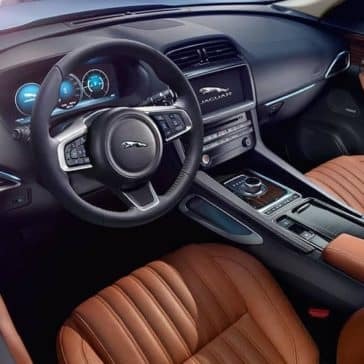 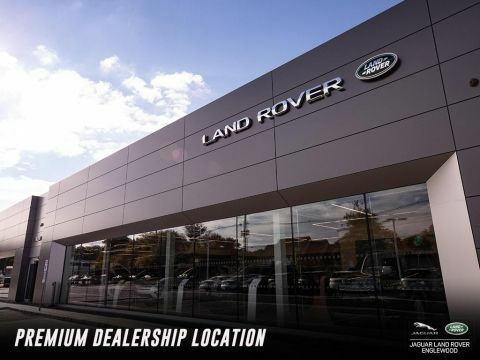 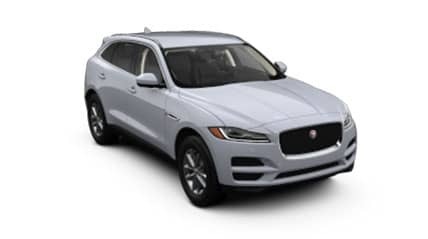 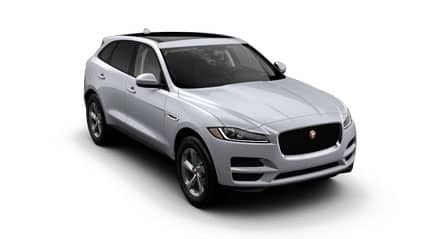 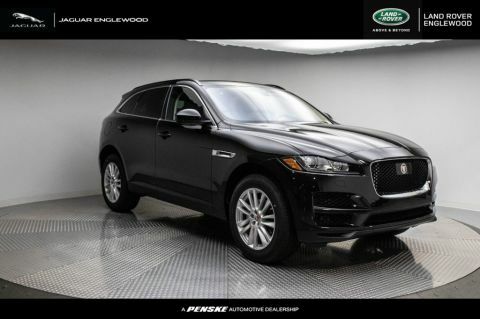 See what else awaits inside its cabin with Jaguar Paramus by Saddle River, NJ.